Fish Oil supplements are a mainstay in many people’s medicine cabinets. With all of the health benefits you can understand why. Fish Oils are rich in 2 different Omega-3 fatty acids that each have their own unique benefits to your health. Unfortunately the average Texan diet does not contain many Omega-3 fatty acids. Fish Oil supplements can bridge that gap and bring with them the health benefits that are normally found in cold water fish. EPA excels in decreasing inflammation. This occurs at the cellular level and can help patients improve various conditions that have inflammation as a primary symptom. As with DHA, EPA can assist in cardiovascular function as well. Some health professionals believe that inflammation is the cause for a variety of disease states. Some of the science behind this theory is promising enough that more research will be conducted in the future. The bottom line here is the EPA component of fish oil can decrease the inflammation seen in your body which could have a wide variety of health benefits to you. In some sense, EPA has many of the benefits of DHA as well because it can be converted in the body into DHA. DHA and brain health go hand in hand. Much of the benefits of DHA are surrounded around the brain and mental acuity. Because of this, many expecting mothers are compelled to add a DHA supplement to their pregnancy regimen. DHA is important to both children’s development and adult nutrition needs. Additionally, DHA has eye health benefits that make taking fish oil quite tempting to patients concerned about their vision. DHA is found in a high concentration in the retina of the eye. A diet that has a limited amount of DHA present has a greater chance of dry eyes, visual impairment, and other vision issues. Some patients are concerned about the safety of fish oil. This is certainly a valid concern that should be considered. The fish that are used to obtain fish oil from can contain trace amounts of mercury (a human toxin) in their body. Without proper filtration, this mercury would be present in fish oil capsules and potentially cause harm to patients. The issue of safety is quite important to patients as they choose which fish oil supplement to purchase. 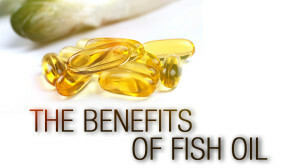 Look for a high-quality fish oil supplement that is both pure and fresh. Make certain you are purchasing a product that is filtered and free of toxins. Additionally, the purity of your fish oil supplement could be the difference in a beneficial or a detrimental supplement. 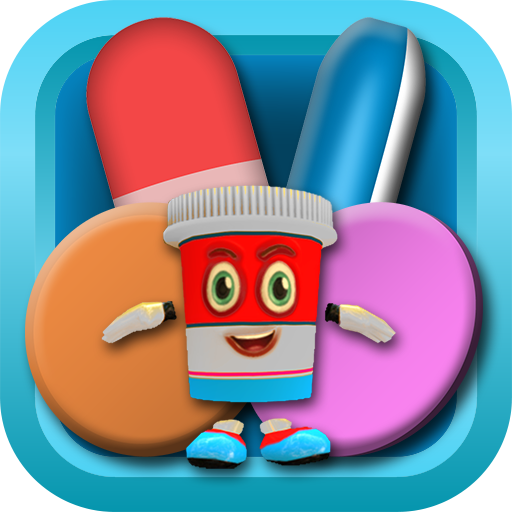 A rancid supplement could potentially give anywhere between no effects at all to being quite unhealthy to those that take it. Together EPA and DHA make quite a team!